Written by hw-admin on November 16, 2017 . Posted in Case Studies, Latest News. 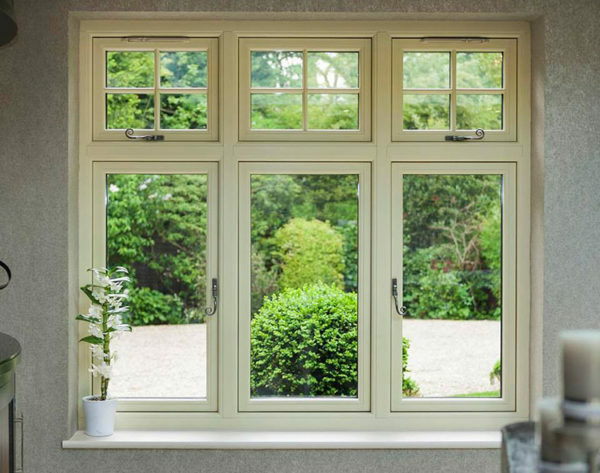 Our Flush Casement windows are selling superbly at present with Harpenden Windows. We manufacture uPVC timber alternative flush casement windows or modern contemporary flush casement windows to suit your property. All the flush systems we manufacture achieve an energy rating of A; which not only keeps your home warm, it also keeps your energy bills down! Give your property the ‘WOW’ factor and get in touch with us on 01582 765988 for a hassle free quotation.